Are you ready to take the next step in your career? If your answer is YES! – the Leadership Pipeline Program is for you! WHAT IS PIPELINE? 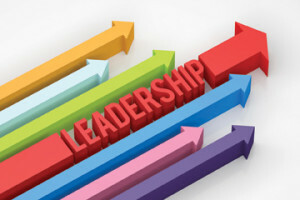 The Coast Leadership Development Academy has established the Pipeline program to provide real world leadership development training for Coast Colleges personnel. The program is uniquely designed to get you ready for that next step by providing you with knowledge and tools from leaders in the field today. It is intended to leverage individual career opportunities through leadership skill development and mentorship. The program will also provide a strong foundation for future leaders as they progress in their careers and take on new challenges. To create a learning community in which participants may expand and enhance leadership skills and abilities. 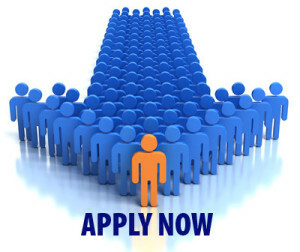 To create an experienced, knowledgeable and skilled pool of future leaders. To develop a mentorship network for future CCCD leaders. To assist personnel in developing an individual career plan, with support and strategies for obtaining desired career opportunities. Twenty 90-minute sessions of theory, case study and discussion focused on your leadership development and career planning. A small cohort of 30 participants designed to promote candid real-world discussions. Assignment of a mentor to help support and encourage your leadership development. A suggested reading list to supplement workshop discussions. An opportunity to lead a college project and build your portfolio. Commit to attend all workshop sessions (absence from up to two workshop sessions will be permitted with advance notice). Complete an assigned college project. Meet with an assigned mentor for five 1-hour sessions. The Leadership Pipeline Program is intended to support the progression of your leadership endeavors to provide you with an edge as you compete for future opportunities. Completion of the program does not, however, guarantee automatic progression into a desired position. The Coast Leadership Development Academy was established by Golden West College Staff Development and the Office of Instruction and Student Learning. For more information, please contact Dr. Omid Pourzanjani, Crystal Crane, or Connie Marten.